Not only will I make a few, minor changes to the cover, I have also requested from the artist Allen Koszowski a file in higher resolution. You see, I am not sure it will work flawlessly with the file I have on hand now. He has kindly replied that he will send me one — but he cannot do so before the coming weekend. That’s very understandable, of course, but it also means that the book will be a little delayed. So expect publication early October instead of late September. After that I will begin work on Hex Code and Others by John Mayer (hardcover) and Two Against Darkness by Ron Shiflet and Glynn Barrass (paperback). It’s getting close. For now — prepare for the mayhem… of Darktowne. 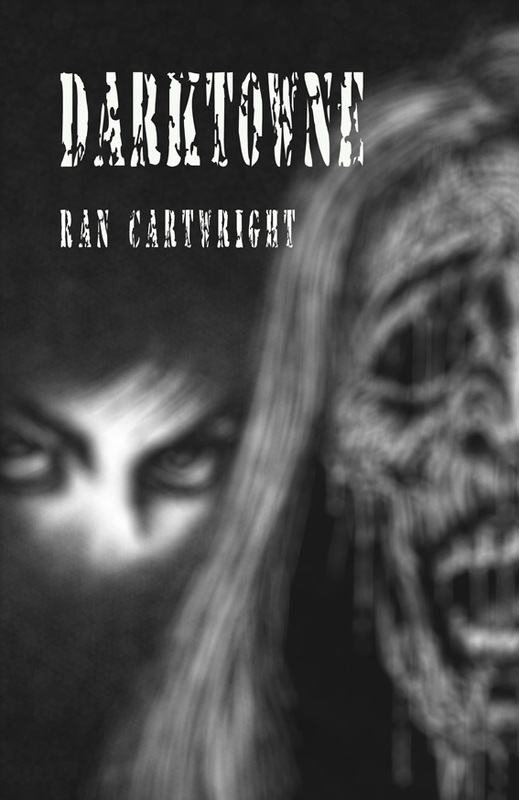 This entry was posted in Books, Horror, Publishing, Weird tales, Weird Writers by harksen. Bookmark the permalink.